In 2017, the Plant Based Foods Association (PBFA) conducted important research on the United States Food and Drug Administration (FDA) labeling restrictions of plant-based milks. 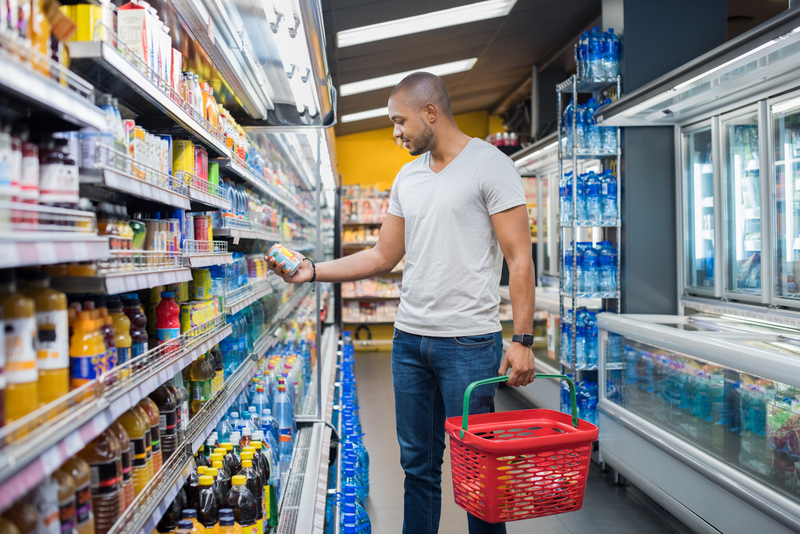 This research project laid down the foundations for the development of the first voluntary standards to promote consistency in the labeling of plant-based products. This effort will help to establish a fair and competitive marketplace for alternatives to animal products and ensure that consumer preferences are considered. At present, there is a serious lack of regulatory guidance in how to properly label plant-based versions of meat, egg, and dairy foods. PBFA’s top policy priority is to create a solution to this problem. 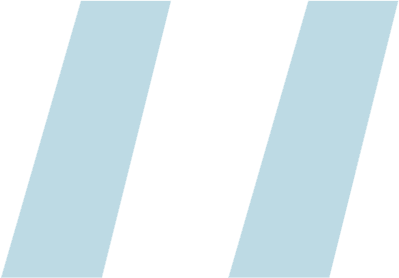 PBFA is creating agreed-upon names and sets of voluntary standards for companies to follow. We decided to start with the milk category given that it’s the largest. Research project aim: To eliminate policies and practices that place plant-based meats, milks, eggs, and butters at an economic disadvantage, such as labeling restrictions. Research project objective: To develop voluntary standards for definition and labeling terminology that are accepted by all major manufacturers and marketers of plant-based foods for various classes of food products. In May 2017, PBFA formed a standards committee consisting of leaders of PBFA member companies that represent a cross-section of leading plant-based alternative products. Their job was to conduct a research study to inform the creation of new labeling standards. The committee began its work with a consumer study. They conducted an online survey from October 23 to November 3, 2017 with 1,006 U.S. consumers who had purchased cow’s milk, plant-based milk, or both within the past 12 months. To ensure balanced representation, the committee used a mixed survey selection based geography, age, gender, income, and ethnicity. PBFA also obtained input from leading players in the plant-based milk industry, along with relevant PBFA members. Throughout this first round of the study, PBFA met with the Food and Drug Administration (FDA) several times to provide updates on their research and to obtain their input on the consumer survey. In just over one year, PBFA completed the first round of their project by creating voluntary standards for the plant-based milk category. Consumers are not confused about what they are buying when they purchase plant-based milk. In fact, over four in ten households are purposefully buying both plant-based and cow’s milk. 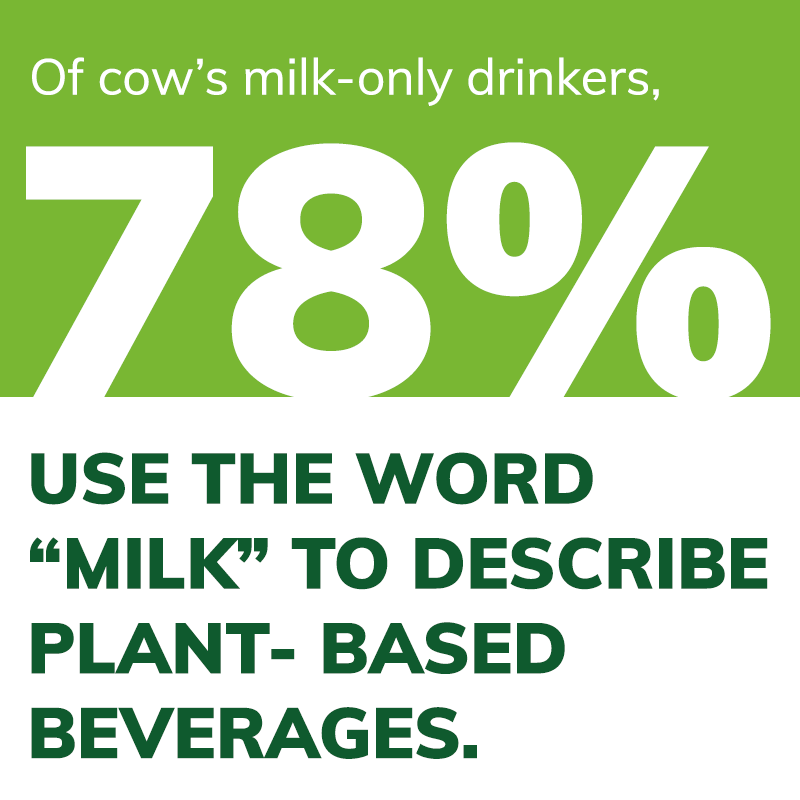 Nearly two-thirds of consumers surveyed consider plant-based milks to be milk. Alternative names for plant-based milks, such as “drinks” or “beverages,” are not preferred by consumers. These terms are more frequently associated with products such as soft drinks and alcohol than with products used with coffee, cereal, or smoothies. View the full overview of the study findings from the first round of this product labeling project. Be clearly labeled as “plant-based milk,” along with the main ingredient. Prominently contain the words “dairy-free” or “non-dairy,” because these were the phrases that resonated the most with consumers. Know your audience! Investing time in a well-designed consumer survey is critical for this type of research. The insights gained from the survey results during this study formed the backbone for developing these voluntary standards. PBFA plans to continue this work by turning next to meat alternatives to create minimum standards and to agree on the most suitable terms and definitions. With all that we have learned from the last year, this next year’s process should go even smoother. Once again, we will need to conduct a consumer survey to guide our process and we will continue to engage with our consultant, who has proven invaluable to ensuring the project’s success thus far. Ready to apply for a Research grant?